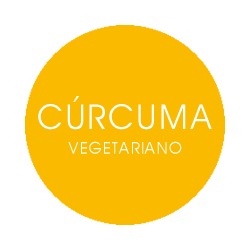 We opened Cúrcuma 20 years ago to serve fresh and colourful vegetarian food in the heart of the city. 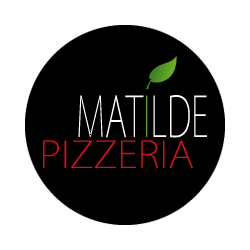 Over the years, we have expanded our menu, while still satisfying and surprising our customers. 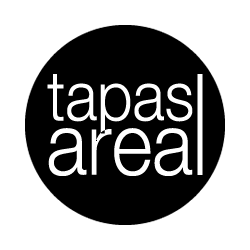 Come and try our delicious home-made vegetarian dishes with seasonal ingredients in the heart of Vigo, in a lively environment. cúrcuma means turmeric (From classical Arabic, kurkum, and from Medieval Persian 'saffron' kurkum). 1. n. A tropical Asian zingiberaceous plant, originated from India, whose root resembles that of ginger, with the same aromatic underground stem. 2. n. The powdered stem of this plant, used as a condiment and as a yellow dye. It has a blood-red colour due to the action of the alkalis and it is used as a condiment, as a yellow dye, or in medicine, as a chemical reagent..